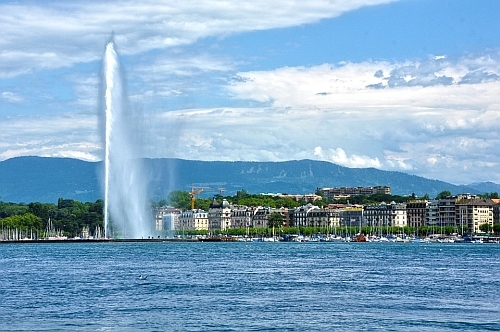 United Airlines has dropped the price of some of their 2018 flights from Seattle to Geneva, Switzerland down to $485 CAD roundtrip including taxes. The most notable dates are the August dates (peak summer travel to Europe), although there aren't that many of them available. The flights have 1 stop each way in Washington, D.C.
^^ for August dates, try using a departure date of Aug 13, 15, 20, or 21. Look for the dates that are around $573 roundtrip. From Google Flights you may be able to click through to the airline's website to book these (but not always). IMPORTANT: Even though Momondo is showing you the price in $CAD, many of the booking sites showing these fares are in $USD - so watch out for that. seattle, sea, switzerland, europe, western europe, geneva, gva and .